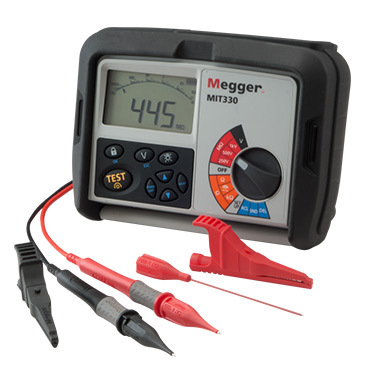 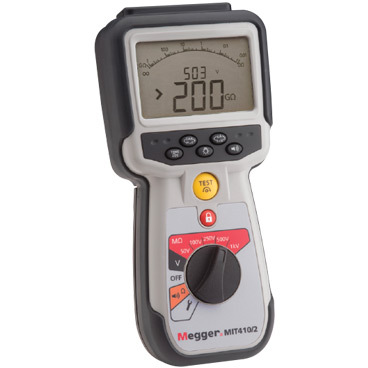 With over twenty 1-kV models to choose from, selecting the proper Megger insulation tester can appear a bewildering task at first. 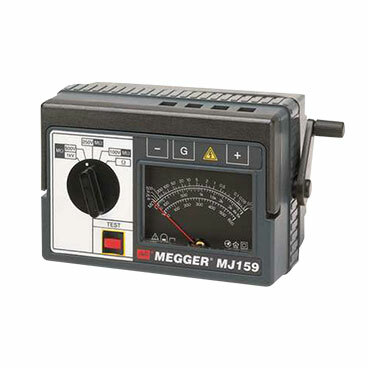 Actually all the process requires is a little organisation. 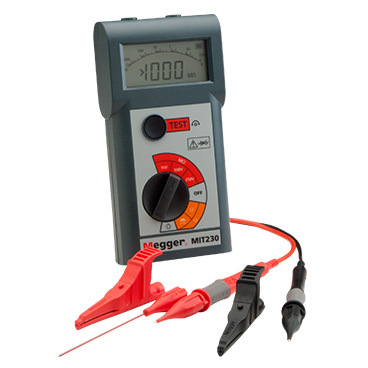 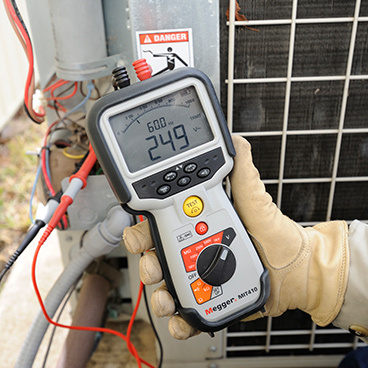 All Megger insulation testers perform essentially the same test in fundamentally the same manner - accurately and reliably. 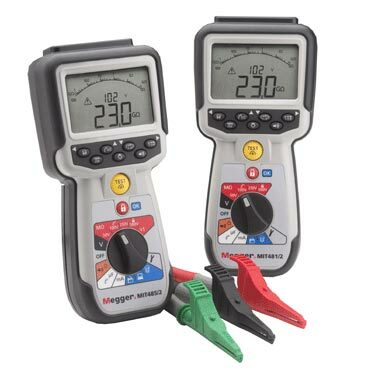 Refinements and added features, however, separate one model from another in application and operator appeal. 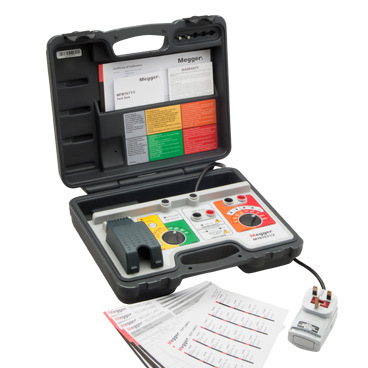 Make a check list of important or essential features and specifications. This should automatically reduce the choices to a workable number from which personal preferences can easily determine the final selection.